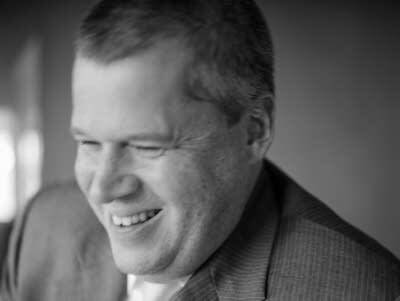 Author Daniel Handler, aka Lemony Snicket, joins Fred to co-host an hour of PT. Handler has chronicled the fictional lives of the Baudelaire children through his best-selling children's novels: A Series of Unfortunate Events. He also happens to be a lifelong classical music fan. As Handler points out in a recent article for the Guardian, he enjoys picking out particular pieces of music to play almost as a soundtrack to different events in his life. What's the best music to listen to while walking across the Golden Gate Bridge (Handler is a San Francisco native)? Morton Feldman's For Philip Guston fits the bill. What's kind of music would you listen to if you had to visit the ER, because you just sliced open your finger - you're okay but probably going to need stitches? Aram Khachaturian's Sabre Dance from the ballet Gayane should do the trick. 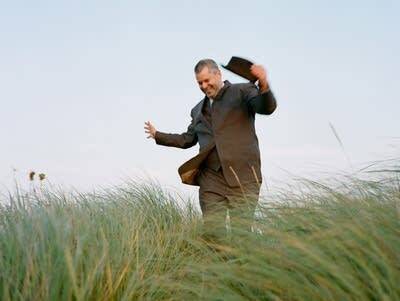 The perfect music for walking around the block, hands in pockets, feeling glum? That's a no-brainer for Handler: Shostakovich for sure.